That Cool!! 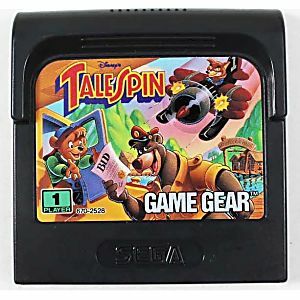 Back to Play Game Gear as I was a 13 year old boy, and I had a lot of fun with Sega's laptop !! 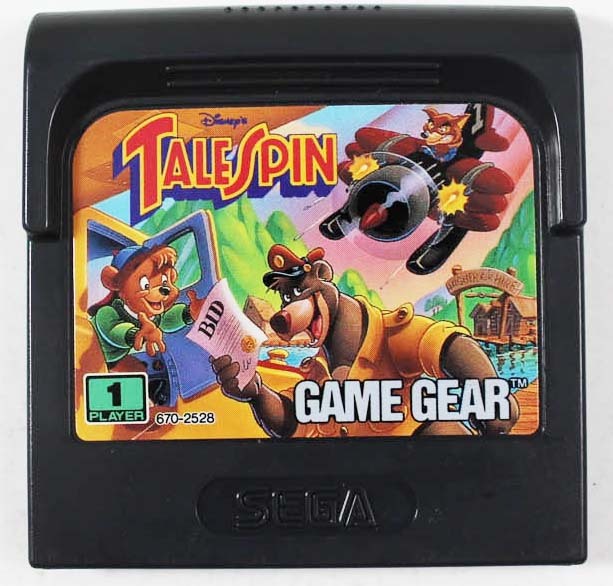 Now in LukieGames I can buy games that I never had at that time, and this TaleSpin I really liked the cartoon of Balu and his gang !! The graphics are neat and it's a challenge to finish this game! Thank you LukieGames for nostalgia !! !